When I think about our Australian summers it’s about hot weather, the beach, parties, catch-ups with friends, and holidaying. And we want fashion that is stylish and fun to suit the laid-back Australian lifestyle that we love. Here are our hot fashion tips for the Aussie summer 2016! If you are looking for an outfit that will take you from an Aussie BBQ, a lunch date, or a night out with the girls, our choice are these gorgeous boho print maxis by label, Lost Muse. The light, flowy fabric is perfect for the summer months; the style suits all body types, it’s easy to wear, and looks fabulous! 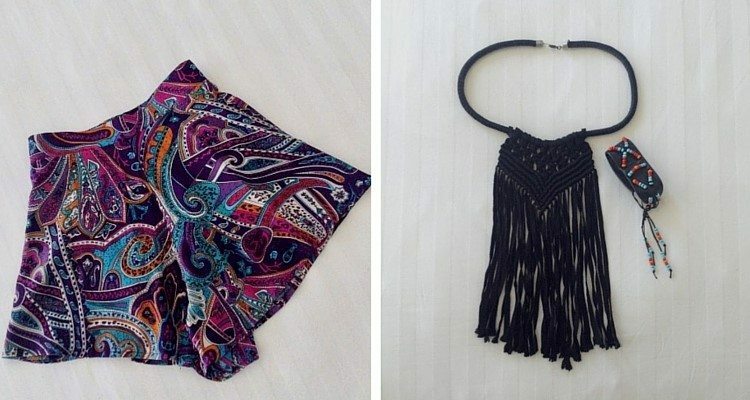 What about adding a tribal touch to your wardrobe styling? Add a burst of colour in these feel-good Toby Heart Ginger Happy Tribal Shorts; or accessorise with beads and black fringing for an on-point look. It may be nautical blue and white, or classic black and white, but stripes always make a statement. Check out this cute Toby Heart Ginger Striped Tank – the perfect basic for denim shorts; or this gorgeous Tanee Zigzag Dress; or pair these Love Indie Voyager Shorts with a white bandeau for a great nautical look. Choose from the wide range of platform sandals this season. Our essentials are in classic black or white leather; in a comfortable, easy to wear height – the perfect shoes for a great casual look. Check out the Zomp website for more cool styles. The iconic Coco Chanel is best known for her classic combination of black and white and it remains a timeless fashion statement today. Every girl needs a little black dress in her wardrobe; for a more casual look, team these Tanee Piping Hot Shorts with the Zigzag White Top; or this Zip It Up Blouse is perfect with the Tanee Piping Hot White Skirt. Add a touch a glamour to your outfit with the magic of metallic accessories. 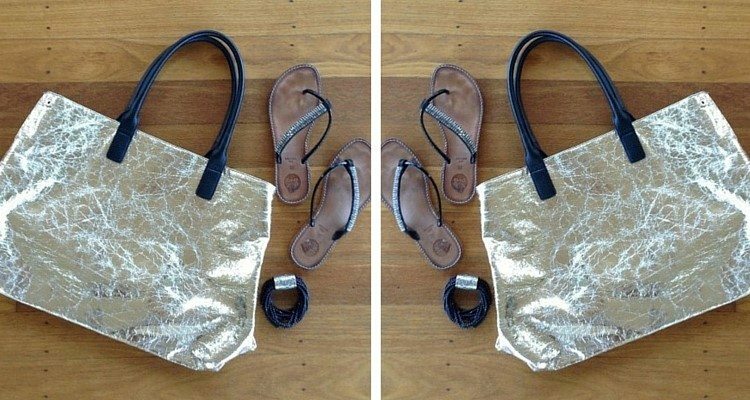 A shiny bag, a gold bracelet or statement necklace can take a plain outfit to the next level. Be bold and experiment with gold, silver or pewter tones to add your individual styling for a great summer look. Hope this post sparks some interest for the new year; but remember fashion trends come and go but it’s your individual taste that will always make a lasting impression. Hope it’s a great year full of fun, fashion and good times. Happy styling with our Australian summer fashion trends 2016!